The NWTA continues its participation in the Feast of the Hunter’s Moon tradition! Between enjoying an apple dumpling or other treat from the many nonprofit food booths and catching a performance of the fife and drum corps, visit the NWTA camp to learn about 18th century life. 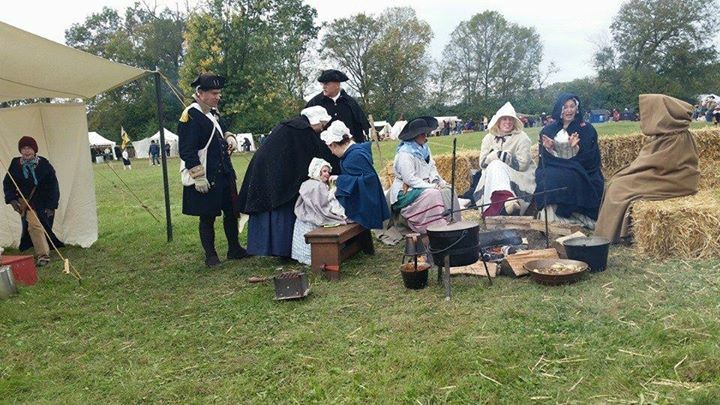 Military and civilian participants will share about life during the American Revolution.